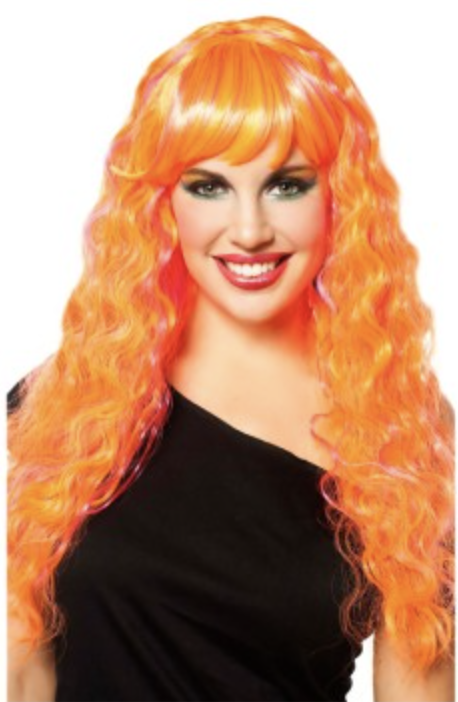 This fun wig comes in three different color combinations! All of them are bright and fun! Great for a costume, better for a wig party! SKU: 37011. Category: Wigs. Tags: neon streaked wig, neon wig. 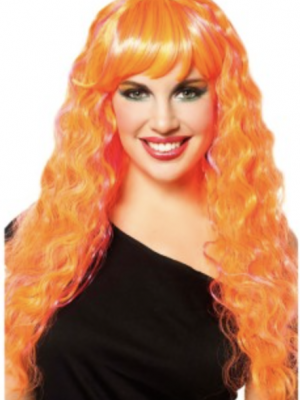 Candy Glam Wig is a Long wavy neon wig with contrasting colored streaks running through it. 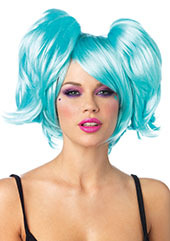 Be the first to review “Candy Glam Wig” Click here to cancel reply.